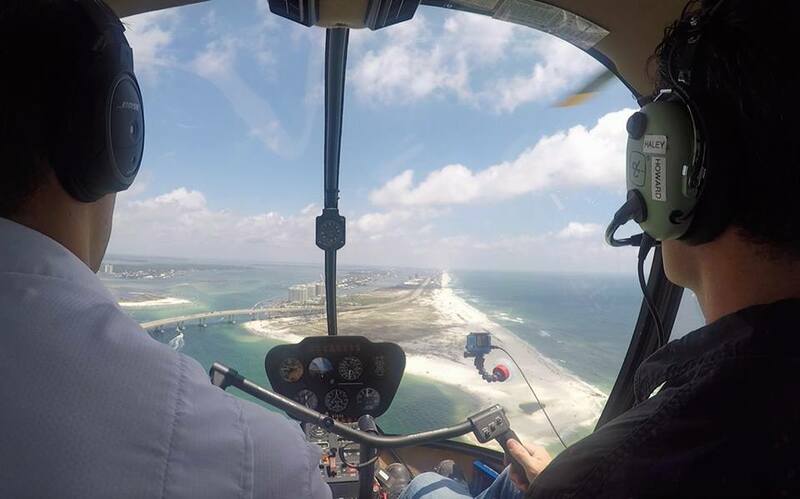 Take in sky high views of the beautiful Gulf Coast from the unbeatable vantage of our climate controlled and meticulously maintained aircraft. We have 8 different flight options to accommodate every budget and party size! We provide private, commercial, instrument, and CFI/II training as well as flight reviews, annuals, and ground instruction. We can make your dream of becoming a pilot come true! Let us custom tailor an experience just for you! 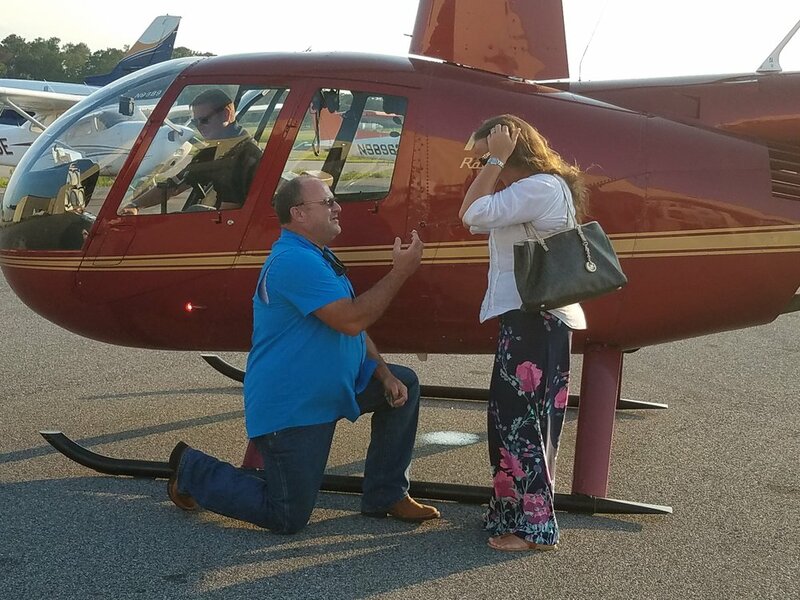 Whether your wish is to create an unforgettable proposal for that special someone, celebrate a special occasion, or organize a business or social event, we can make your vision a reality. We offer a vast variety of commercial services, from agricultural applications to photography and film work, and everything in between. Bring in the experts at Lost Bay for anything your business needs.